The Federal Trade Commission may change its antitrust and consumer-protection policies, with issues like inequality part of the debate. Facebook and others already face scrutiny from the DOJ and Congress. The squeeze from all sides may restrict M&A and spur a push for breakups. 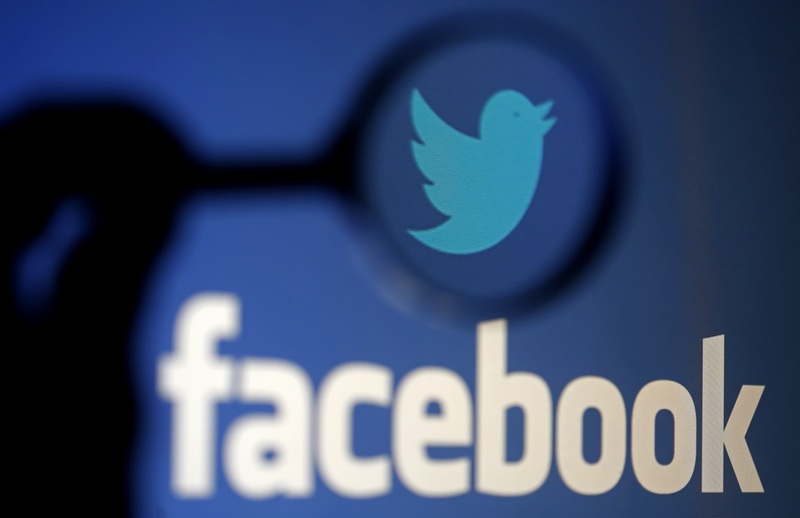 A logo of Twitter is pictured next to the logo of Facebook in this September 23, 2014 illustration photo in Sarajevo. The U.S. Federal Trade Commission on Sept. 13 kicked off a series of hearings on competition and consumer protection, with a view to possibly updating its policies in those areas. FTC Chairman Joseph Simons said he would keep an open mind and noted that issues going beyond consumer welfare, such as rising inequality, have become a part of the debate on whether antitrust doctrine needs to be adjusted. He said he would base his views on empirical evidence, including cost-benefit analyses, instead of political ideology from the left or right. Hearings are planned through November 2018.